There is a skills gap in the UK economy that costs companies over £2 billion a year. The Open University study highlighted that, due to this, employers plan to change the training they offer. Most significantly with more apprenticeships. The skills gap is the gap between the roles and skills that employers are looking to hire, and the skills of people looking for jobs. There are several factors that contribute to the misalignment of open positions with available, skilled workers. The first is that the UK currently has its lowest unemployment rates in over ten years – so, there are less people out of work. Secondly, those in your employment may be reluctant to leave: Due to uncertainty from Brexit – also a deterrent for EU nationals – who may have looked to work in the UK. 75% of employers say that filling job roles has become a problem for them. Companies are losing money through recruiting fees and the cost of temporary staff. In addition, some skills are in more demand now then they were; particularly in highly specialised areas; such as technology and software development. Of course, candidates with these skills are in high demand – and command a higher salary. For both your businesses and the economy, the skills gap could lead to a lack of productivity, innovation and growth – as more jobs and industries become heavily dependant on digital skills that are in low supply. It may seem as though the skills gap is a problem to tackle. Your business will be the first to feel the effects – so you should be proactive in becoming part of the solution. An important step you should be taking is to assess the skills in your teams – to identify any gaps early. Once you have, you’ll know what to start focusing on. Need any help identifying your skills gaps? Check out our free, quick and easy 5-step checklist to help you do just that! Many businesses are already taking steps to building the skills they need for the future. With apprenticeships and internal training to help fill the gaps. Admittedly, these provide a slightly more long term solution. What should you do if you’re already feeling the effects of the skills gap in your business? Due to the growing ‘Gig Economy’, more and more highly skilled professionals are turning to freelance work. Contract length – you set the contract to fit you and your projects. High motivation – as their next job will depend on good reviews, contractors are often highly motivated. 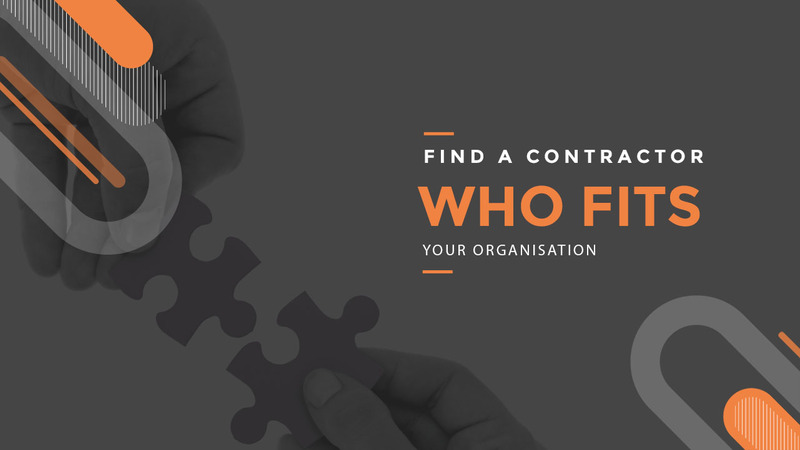 Fast onboarding – contractors are used to coming into new organisations. In-house expert – working with together, contractors can help advance the skills of your existing teams. Cost effective – the perceived cost risk of hiring contractors over permanent staff is slim (once you factor in benefits, pension schemes, holidays and so on). 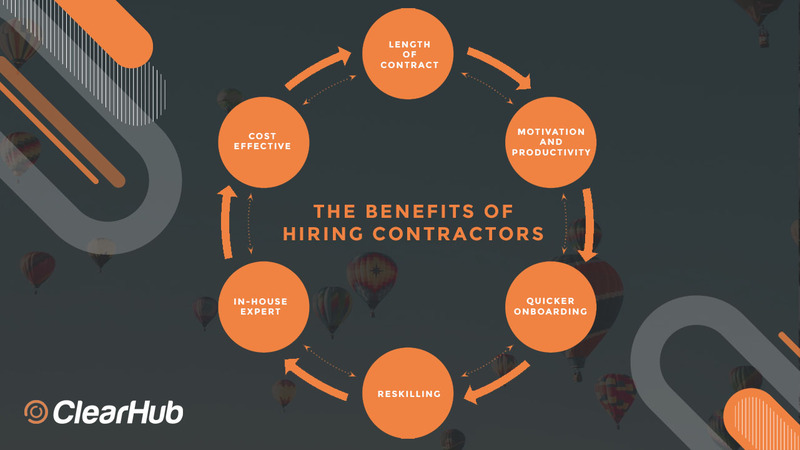 By using contractors you are also giving these professionals the chance to build experience in their skills, and so encouraging them to grow and develop skills that are high in demand. At ClearHub, we have a global network of technical contractors. When we match you, we look at the skills you need, and then use Smart Profiling to make sure they’re a powerful cultural fit for your team too. Being aware of the skills gap, and being proactive about it early, gets you ahead of your competitors – by getting your products to market – fast! But, it can also help to future-proof the growth of the economy. With World Youth Skills Day coming up (July 15), this topic is more relevant than ever. It is up to us as employers to help encourage young professionals to follow the career paths that will help our economy to grow. And, by offering them the opportunities to learn – through work experience, apprenticeships, and freelance work – you can guarantee your company’s future alongside theirs. Do you currently use technical contractors to fill your skills gaps? Leave a comment below – I’d love to hear your thoughts!